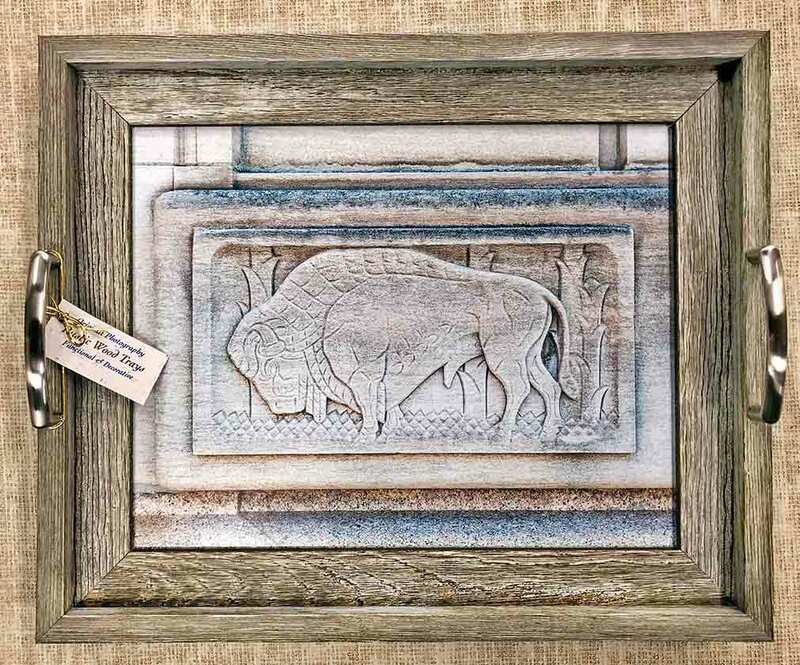 Our NEW Functional & Beautiful Rustic Trays come in Gray & Dark Brown. 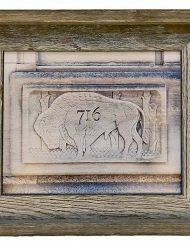 Choose small (14.75 x 1.25 x 12.25) or large (17.75 x 1.375 x 14.75). 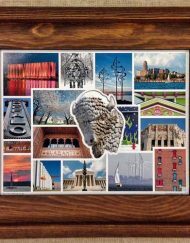 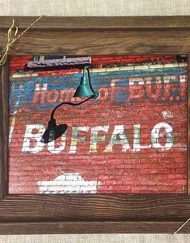 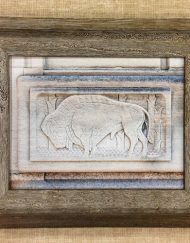 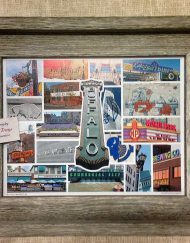 Show your Buffalo pride by showcasing one in your kitchen or living room. 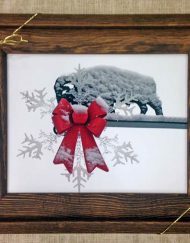 And what a wonderful gift to give your children who may live out of town.